BRYAN EATON/Staff photo. 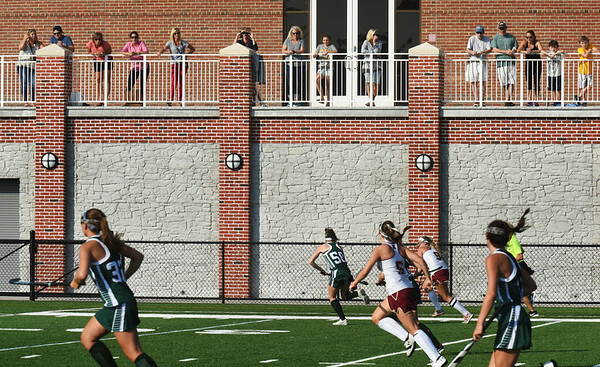 Fans chose the sunny balcony at World War Memorial Stadium in Newburyport instead of the stands to watch their field hockey team host Pentucket. The weather stays sunny and warm throughout the week.